On Saturday January 28th, the inaugural Melbourne SKA-BQ will simmer down with summer vibes at the University of Melbourne, Parkville. Presented by Shimmerlands, it will be a celebration of ska in all its forms. There will be smokin’ Caribbean BBQs, drinks, scooters, ska music and a whole lot of Skankin’. Prizes will be awarded for Best Dressed and Best Dancer on the day! 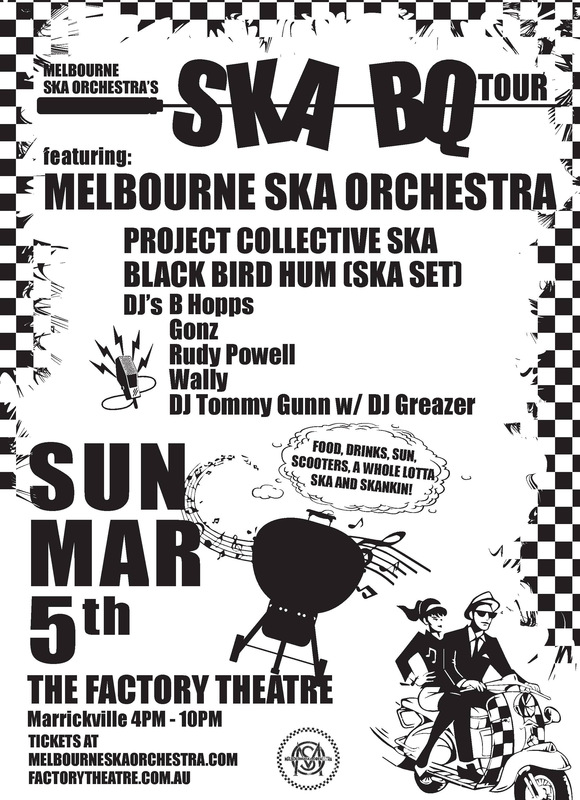 Featuring MELBOURNE SKA ORCHESTRA, SKA VENDORS, NONONSENSE & PROJECT COLLECTIVE SKA (SYD) the dance floor is sure to be bouncing. DJs MOHAIR SLIM and JESSE I will be spinning the great tunes that built the ska movement over the past 50+ years. Gates opening at 3pm, this will be an afternoon of fun and flavour. You don’t have to be a Ska lover to enjoy this day, just a Music lover. Bring the kids, it’s a family friendly event! It’s a crazy arse, fun-filled world in the key of Ska! 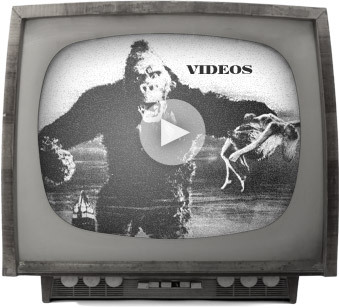 We were recently invited to record the music and partake in a Japanese commercial. The Bill Murray in all of us wanted to have our own take on Lost in Translation so we scurried up a small team of Skanksters and hit the Nippon shores. Lots of fun, a full China Town movie set, costume hilarity, the karaoke tilt, the culinary delights, Tokyo Hands, Yoyogi Park, Mt.Fuji, Sake and the cooky arty culture had us hooked. Thankyou to Jeff Stockwell for a fine send off, the studio crew,the producers and the team.